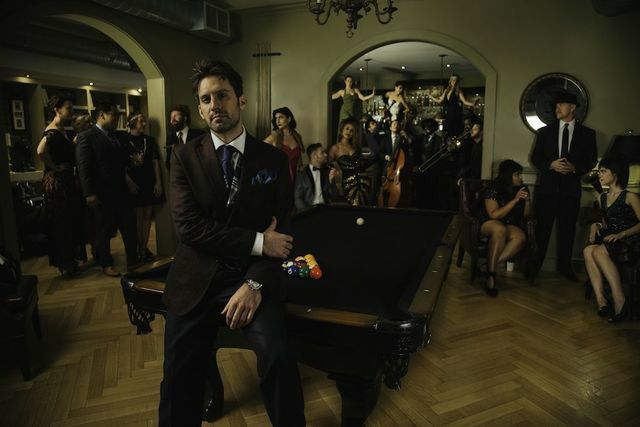 Earlier today, it was announced that Scott Bradlee's Postmodern Jukebox (PMJ), a music collective that rose to fame for doing retro covers of modern hits, will no longer be coming to Manila for their September 14 concert. scheduled for September 14th at the Kia Theatre, has been cancelled. future, and thank you all for your constant support. reference. Deadline for processing the refund request is until September 30, 2018 - 5PM. card used at the time of purchase." One of Postmodern Jukebox's most well-known cover is of Macklemore & Ryan Lewis’ “Thrift Shop,” which reached over a million views on YouTube on its first week. Since then, the collective has posted a number of covers on their channel by big names such as Lady Gaga, Radiohead,Maroon 5, and Guns N’ Roses, and the latest one being of Ed Sheeran's "Shape of You." Let's hope they plan on coming to Manila sometime in the near future! What's your favorite cover by PMJ? Comment below!